Transparency has never been this clear with all of your resources and projects connected. 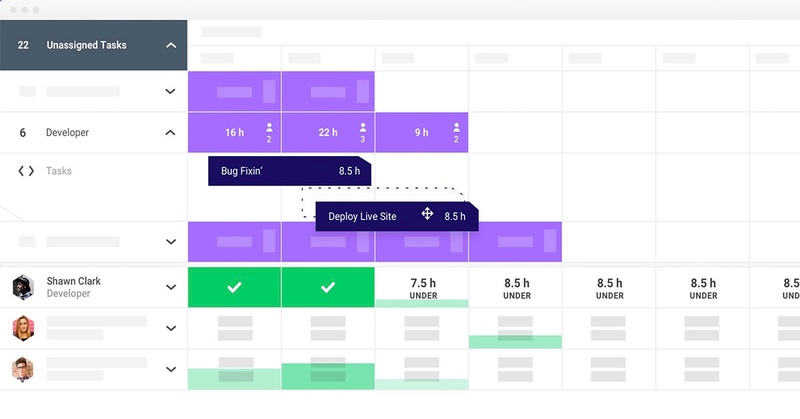 This improved new scheduling gives you an advanced, all-encompassing overview of the health of your organization. As you can see, the scheduling feature has changed. 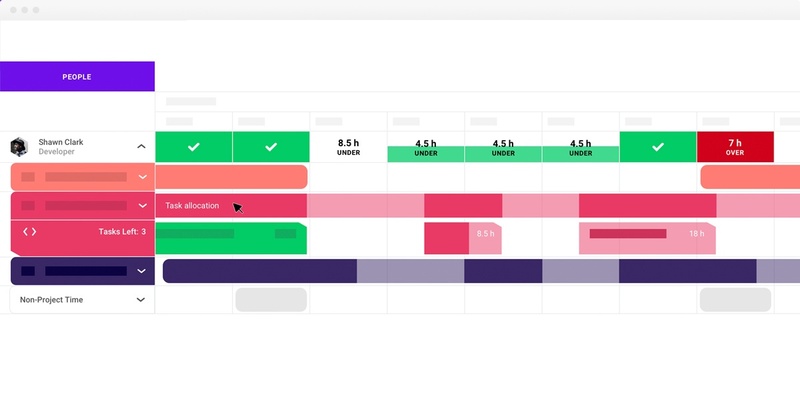 We’ve built scheduling from the ground, with a completely new User Interface and several new functionalities. We’re slowly rolling out this new User Interface across the whole platform. 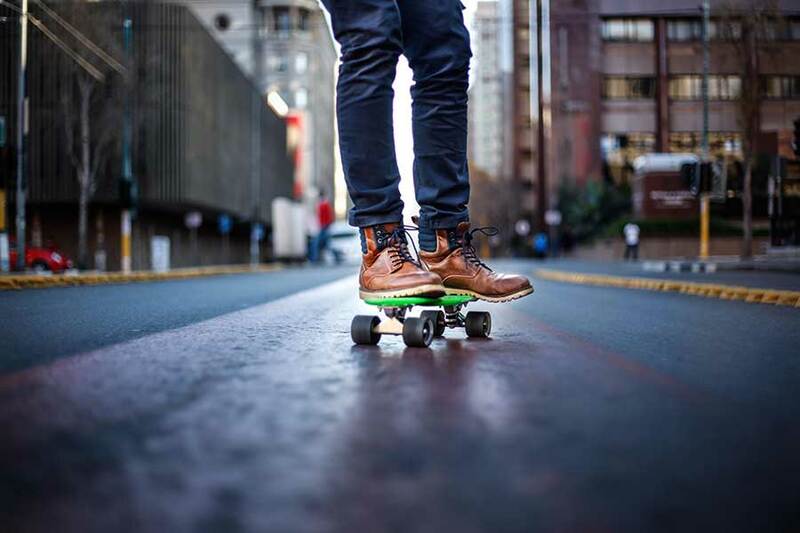 Have the right framework to accomplish your work more efficiently. 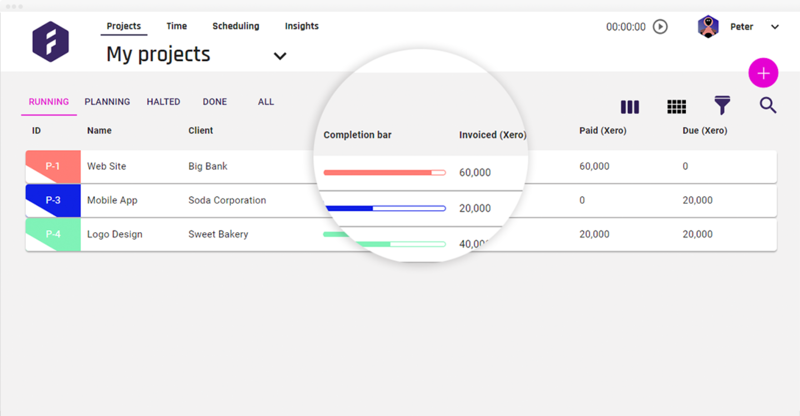 With a scaled overview you won't need to use spreadsheets or have your data in more than one place. 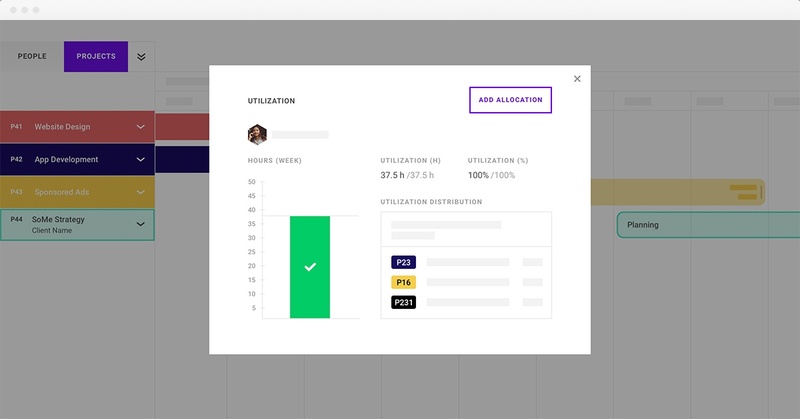 Team members will know what they need to work on, and managers have an overview in the heatmap to see if other people are over or under allocated also team members. Managers can have a quick breakdown of people’s Resource Utilization and the Resource Utilization Graph shows you how much each person is utilized so your company can remain at their fullest capacity. Do you see any unassigned tasks? Not to worry, just simply drag and drop the corresponding task to an available team member, with the right role. The changes will reflect immediately in the heatmap. If you're interested in reading more about the new Scheduling, you can do so here. 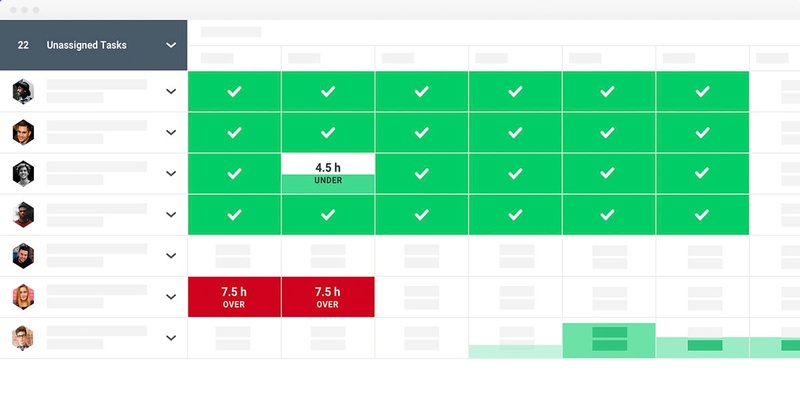 Your scheduling needs can be fulfilled from one view- from creating milestones to adding or allocating your team members. 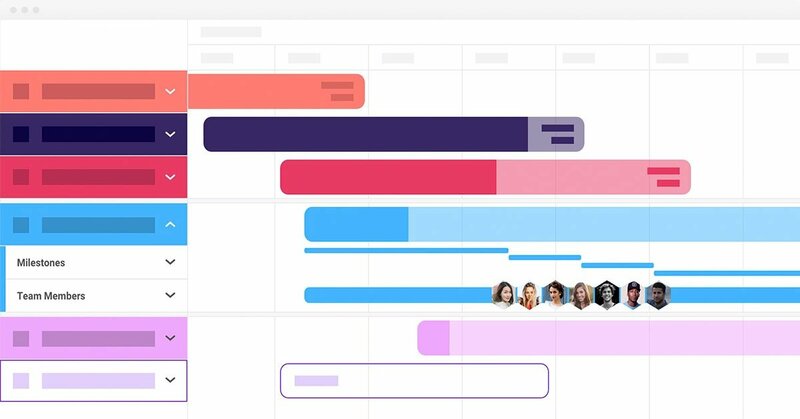 Visualize the entirety of your pipeline in a Waterfall Gantt view. 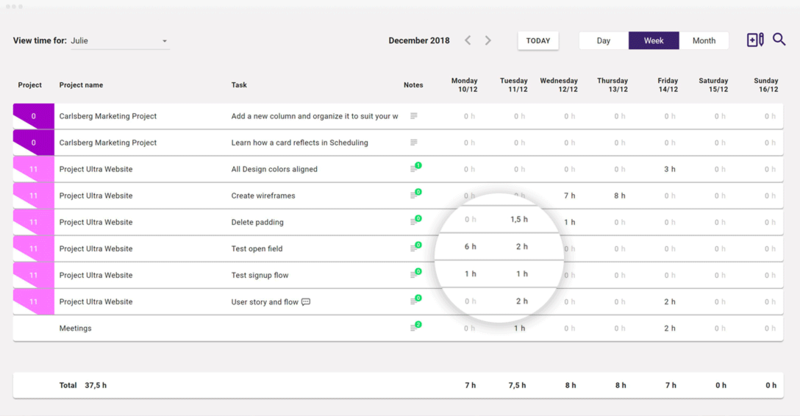 Create and manage a whole project by scoping milestones and assigning tasks directly in one view. All your projects are organized intuitively, so you know what projects are running, planning or done. Filter your view for your own specific use case, and explore the resources available to fill a specific project. Land in your current date range, and always know what you and your team are currently working on! 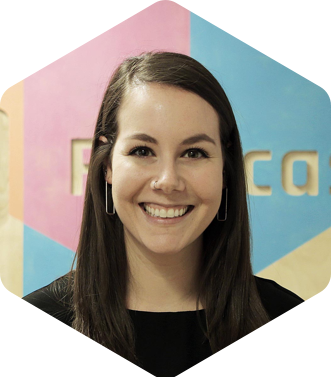 Have an overview of both your projects and people in just one place! We’re evolving and you are too. Let’s get working done together!